Electra House Hotel’s Level One Restaurant is proud to be continuing their series of dinners celebrating women of the South Australian wine industry, after the success of the first event. The third event in the series will focus on McLaren Vale female producers. The McLaren Vale dinner on 12 December will celebrate Corrina Wright from Oliver’s Taranga, Vanessa Altman from Switch Wines, and Gill Gordon-Smith from Fall from Grace. 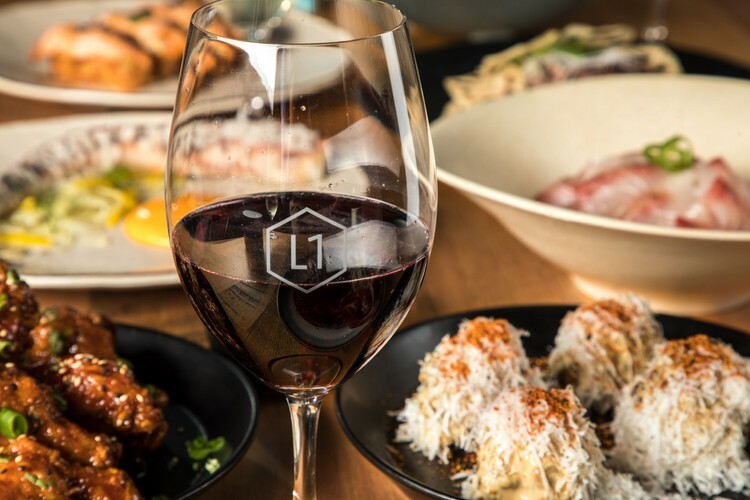 At the dinners, each wine maker will match one of their wines to a course from Level One’s modern Asian shared-plates menu followed by a Q&A session where attendees will be able to ask the female winemakers their burning questions.